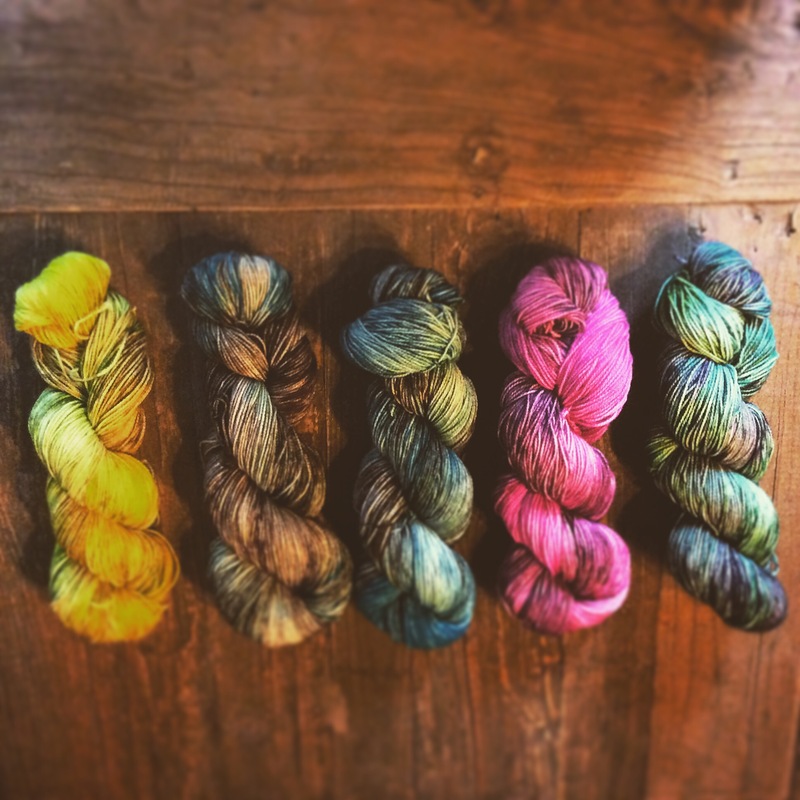 There hasn’t been much time to dye as I have planned but I did manage to dye up a few skeins just to see. I’m so happy with the results! These will be for sale when I am done. Hopefully by the end of this week. I’ve been quite busy at work and with family stuff but I will push myself and get all of the yarn ready. 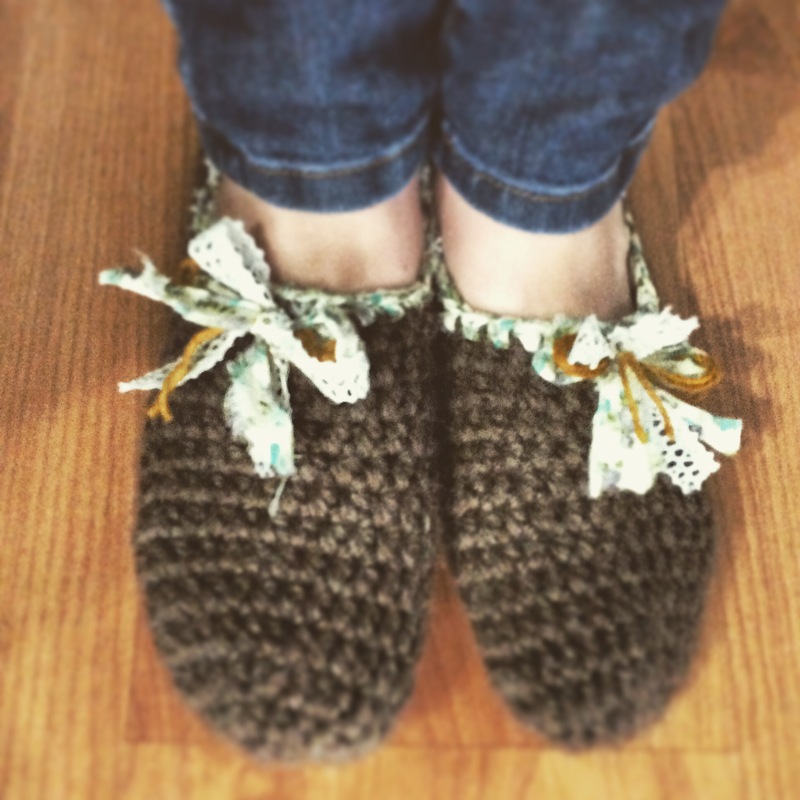 In other awesome news, craftsy has featured my slippers pattern! This is so exciting! My mind is blown. I don’t know how to process this. Check out their post with many crocheted slippers. My slippers are number 5 on the list. The skeins do look lovely (which type of yarn if I may ask) and Congratulations, Alyona! 😀 Your Rustic slippers have such a warm feel to them. Thanks so much! The yarns are sock weight. Some are BFL and some Marino with 20% nylon.